We are happy to rent many items for weddings and other special events. Rentals for bowls, lamps, mirrors, etc., are in the $3.00 to $15.00 range. The above prices are for general information only. Prices do not include delivery or set up. Set up fees apply to any decorating above and beyond the drop off and set up of floral arrangements. Each couple's tastes vary, and so do prices. 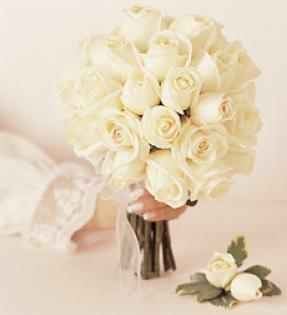 Dana's Party Planet offers a free floral consultation to all couples, with no obligation. and ask for Kris or Lindsay.